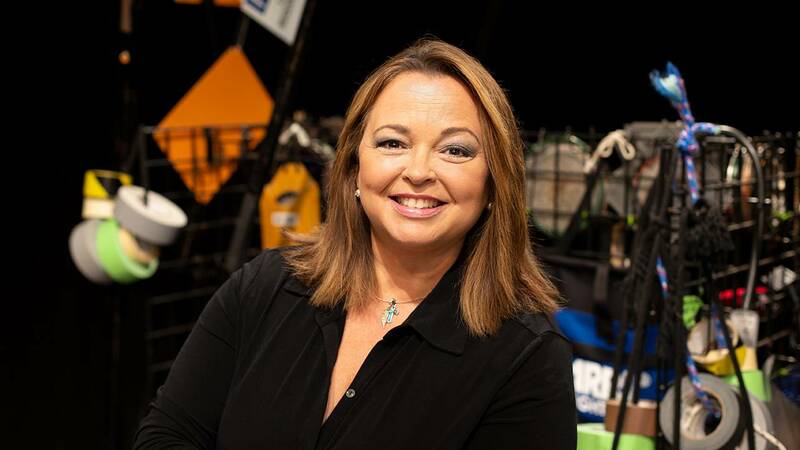 Susan Cadot, ONR news anchor and producer of Gallery America has been selected to be inducted on July 14 into the Heartland Emmy’s Silver Circle society of honor. The Silver Circle is an elite group of professionals recognized by the Emmy Heartland Chapter for making a significant contribution to television over a time period of at least 25 years. Cadot has worked in television news for 30 years. She’s been with the Oklahoma Educational Television Authority (OETA) for 18 years. Prior to joining OETA, Cadot worked as a news reporter and anchor at an ABC affiliate station. She has received four Emmy Awards and 15 nominations.